What is City & Guilds Assured and what does it mean to us and the industry? Jack Frost and his Yella Gold! 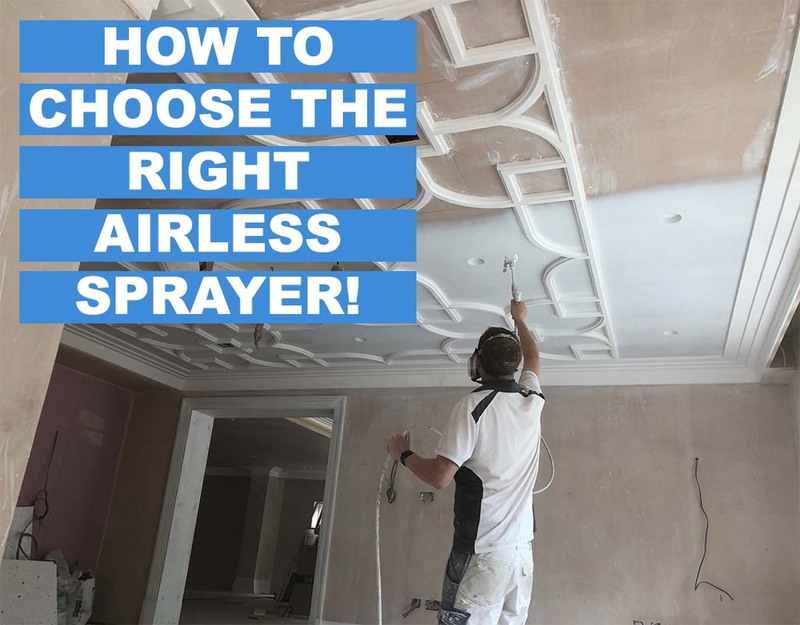 How to choose the right airless sprayer? What are the health benefits of spraying? Why PaintTech Training Academy and their Spray Training? 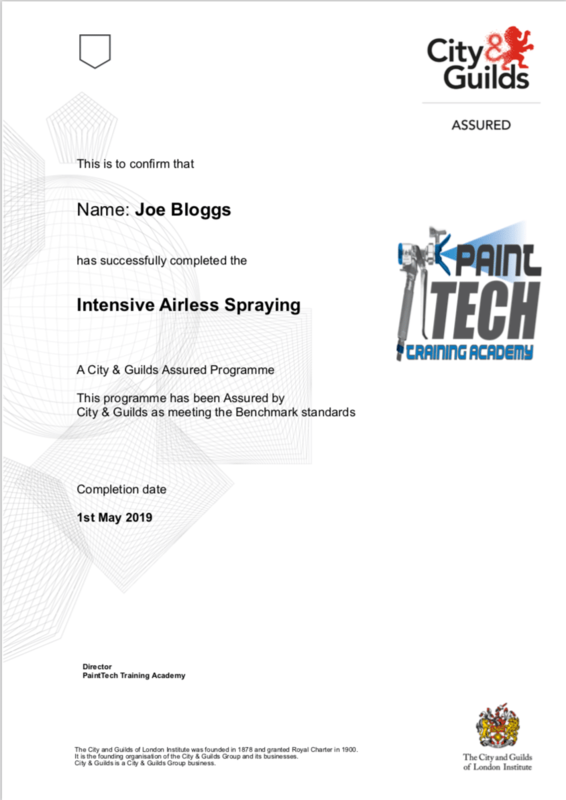 Training course in spraying – do I need it? Do I need to do a Training Course? Do I need a course to show me how to spray? Can a training course really benefit me and my business? If you spend any time reading Facebook posts on various decorators forums then sooner or later you will encounter the “why bother training?” discussion. In fairness these are honest posts and the people contributing are voicing their own valid opinions. It’s quite common for the argument to go something like;- Why bother doing a training course, I will just pick it up as I go along, how hard can it be? Why I wrote my book Fast and Flawless? Why would you learn to spray with an airless paint sprayer? 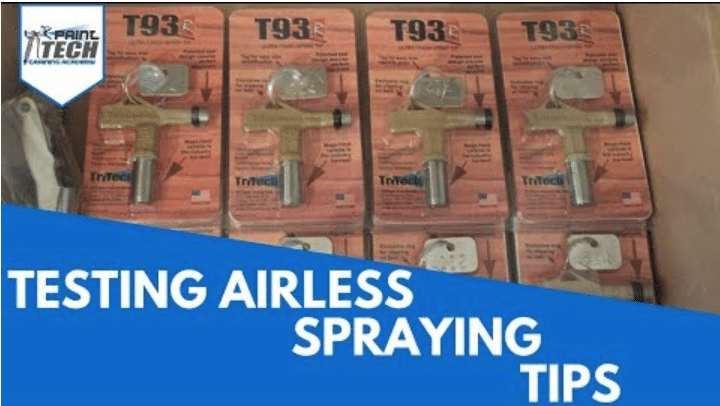 Tritech Sprayers and why PaintTech recommends them! PaintTech & Tikkurilla – the perfect combo!